How To Use Anchor Clamp? Introducing the Riser Anchor Clamp, a revolutionary way to both clamp a riser or anchor a pipe from any movement. Massively strong, the case-hardened steel gripping teeth securely bite into the pipe. 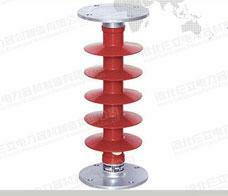 How To Ensure The Normal Operation Of Orcelain Insulator? 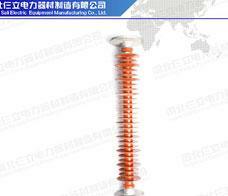 The Orcelain Insulator China is a special insulation control that can play an important role in overhead transmission lines. 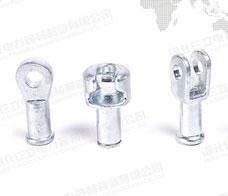 In order to increase the creepage distance, usually made of ceramic, it is called ceramic insulator. More and more high demands are put forward for the rational application of Orcelain Insulator China, and the requirements for power quality and power supply reliability are increasing from time to time. 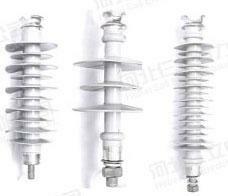 The butterfly insulator and pin insulators in Orcelain Insulator China products are mainly used in high and low voltage transmission lines. 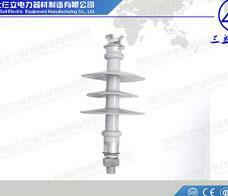 The suspension insulators are used in high voltage transmission lines. 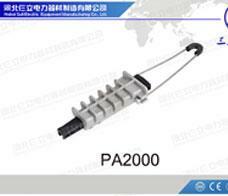 The Composite Pin Insulator consists of a glass fiber epoxy resin rod, a silicone rubber umbrella skirt, and a metal fitting. Its silicone rubber shed uses an integral injection process to solve the key problem affecting the reliability of composite insulators - interface electrical breakdown. The strength of the Orcelain Insulator produced by the isostatic pressing process is greatly improved, and in the manufacture of large-sized post insulators and porcelain sleeves, the process has a tendency to gradually replace the ordinary wet process.